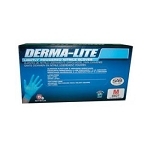 Check out our selection of disposable gloves. These gloves protect your hands from dirt, bacteria, chemicals, water, & more. They can be used at home, work. 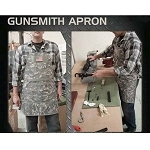 garage, shop, car, hunting, fishing, camping, & more. Find your gloves at The Country Shed.